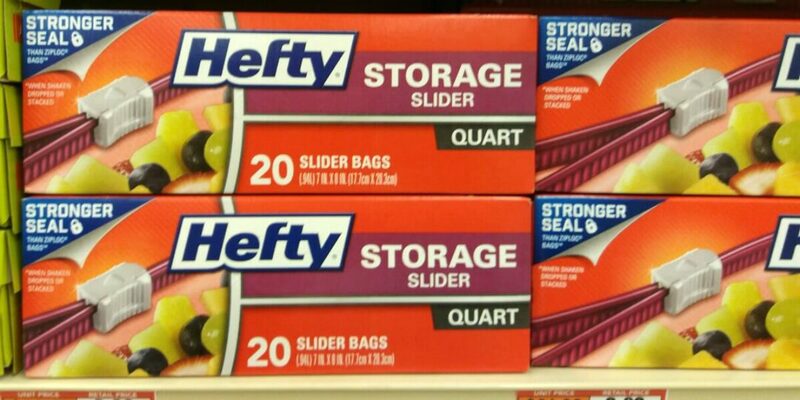 This week, through 5/24, Publix has Hefty Slider Bags, Freezer or Storage: Quart or Gallon Size, 10-20 ct. pkg on sale 2/$3. Either coupon will help you get the boxes of these storage bags for just $1. Grab a few at this great price! Sweet Baby Rays Dipping Sauces Just $0.25 at Stop & Shop, Giant, an Martin!